The Alliance Française is a worldwide, non-profit network of associations dedicated to promote French language and culture abroad. The first Alliance was founded in Paris in 1883. There are now 1081 Alliances Françaises in 135 countries including 11 in New Zealand, teaching 400,000 students of French at all levels. 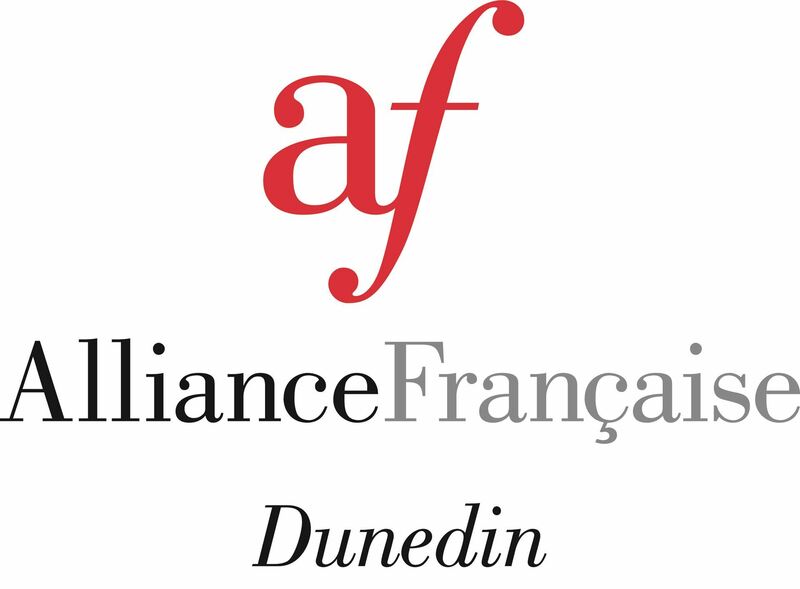 Alliance française de Dunedin is an accredited centre for DELF/DALF examinations. Please contact us if you have any queries. French classes are offered for all levels and ages (from 1 y.o onward) all year round. The classes give the opportunity to learn and practise a contemporary and useful French in a small group or on a one on one basis. These classes usually take place in our premises but can be held as well outside the Alliance. French movies galore with the French Film Festival, outings to see French movies at Rialto Cinemas, French documentary season, screenings at the AF clubrooms and the Library lending movies to members. Our bilingual newsletter includes a programme of forthcoming activities; regular columns on books, films and articles on French activities in Dunedin.